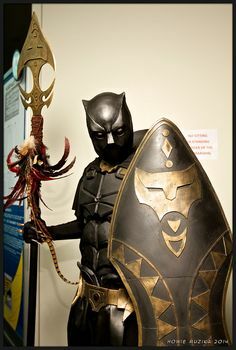 I have not seen a ton of Black Panther costumes at comic cons. I would say there are always 1 or 2 of them. I do expect this to increase though with his addition to the MCU in Captain America: Civil War and especially with the film Black Panther. 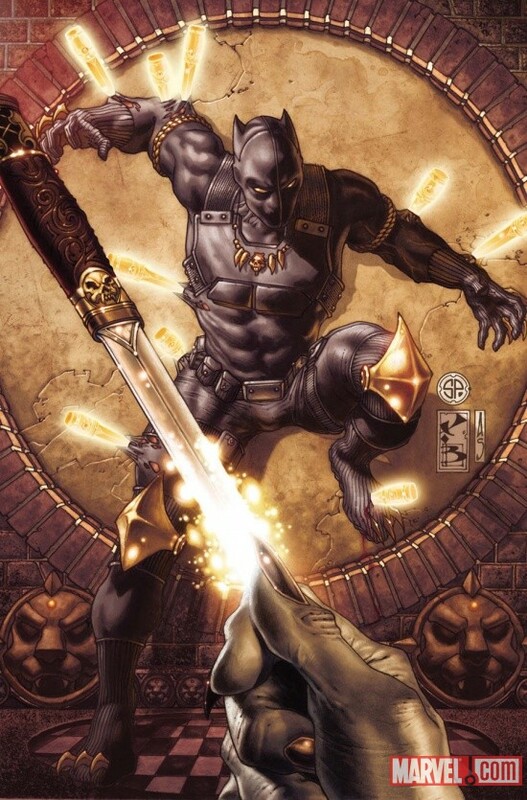 After I saw the first teaser for Black Panther my about melted it was so awesome and I fully expect that to rachet up his popularity. 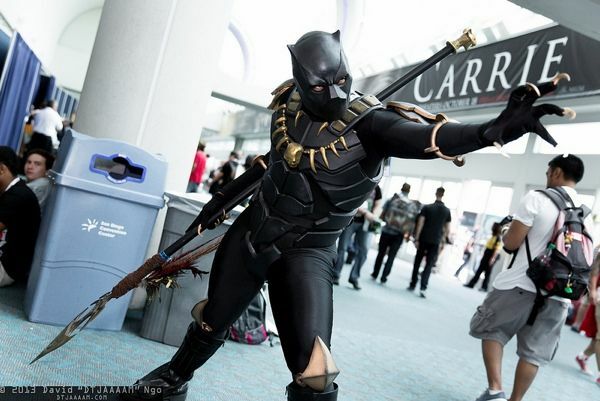 There are some amazing Black Panther cosplayers out there. This is a cool one in that its a team cosplay with Storm. 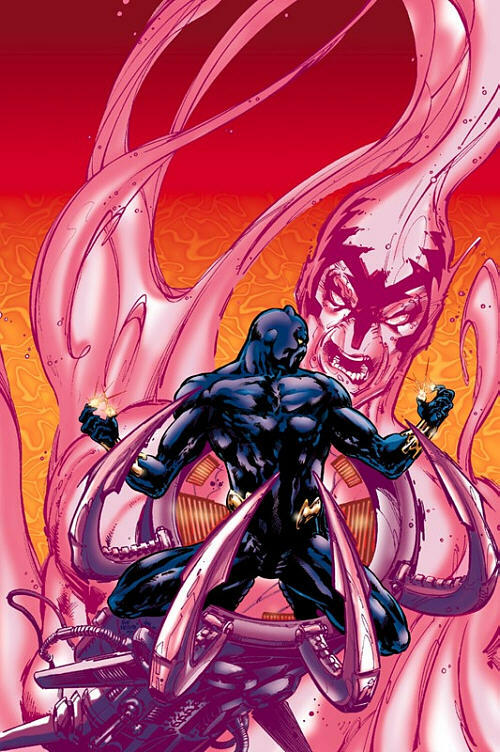 Storm is a ally of Black Panther as well as his wife in some stories. This one is very cool. I love the spear that is integrated into the costume. Really like this Cosplay that includes an awesome spear and a shield. Really epic design here. Here is a similar cosplay, this time with Storm.